Take-Two Interactive is a bad one people don’t often think about. Its 2K sports games ship with lots of bugs and tons of microtransactions. 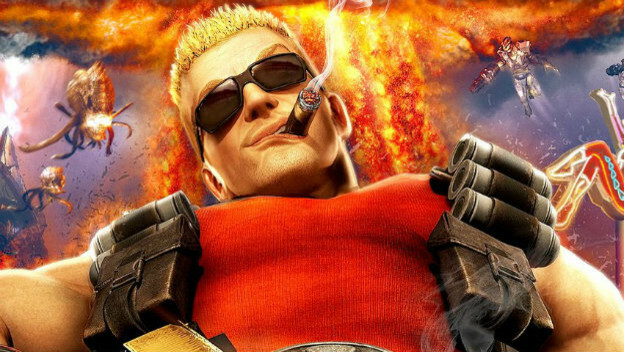 When 3D Realms had to downsize the Duke Nukem Forever team, Take Two sued the developer. That led to a settlement. But really, from what we know so far, the microtransaction issue is one of this company’s biggest transgressions.